It’s been a really long time since I last stepped in here with a review. How time flies, we’re already in mid-November and I’ve been so busy that I’ve neglected this space so much. Apologies! By the way, with all my business travels recently, my skin has been acting up again (what’s new right), mainly breakouts with some dryness. Perhaps it’s the lack of regular exfoliation that made my skin really congested with all that gunk. To fight all those skin woes, I’ve been indulging my skin in the NEW Origins RitualiTea™ Masks collection. If you’re a tea lover like me, you’ll be as intrigued by this mask collection as me. RitualiTea™ is Origins’ first-ever wholly tea based collection inspired by tea rituals from around the world combined with different key ingredients’ benefits. 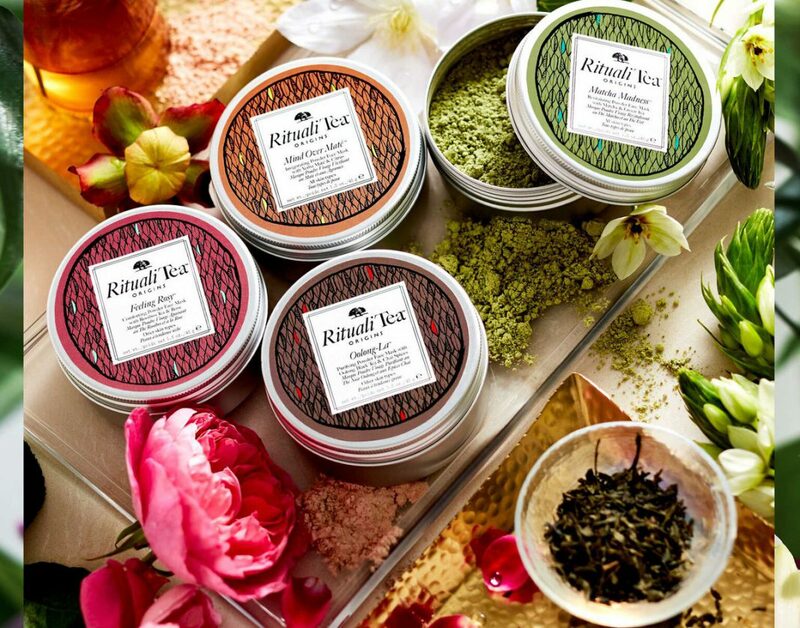 There are 2 franchises under the RitualiTea™ masks collection – Powder Face Masks and Cleansing Body Masks. For the Powder Face Masks, I have been trying 2 out of 4 of the special blends, namely, Matcha Madness™ and Oolong-La™ and they have been doing a good job in keeping my skin in check. These tea-infused, antioxidant-rich powder masks transform into a frothy cream when mixed with water, and you’re ready to slather them onto the skin for a pampering masking ritual. Matcha Madness™ Powder Face Mask is an antioxidant-rich revitalising blend that helps to renew, relax and restore your skin’s texture while soothing and nurturing the senses with its herbaceous green tea scent. Honestly, after mixing with water, the herbaceous scent somewhat conjures up to a grassy scent which I am not fond of. However, in this blend sits high-quality green tea known to contain L-Theanine, an amino acid that has shown to relieve stress, improve focus and foster a state of wakeful relaxation. As you can see in the mask, there are also fine green tea leaves that allow you to exfoliate your skin when you wash it off. I find that this mask helps to calm and soothe my skin, especially after a day of wearing thick, heavy makeup. Oolong-La™ Powder Face Mask is my favourite of the lot after trying all 4 during the preview of the collection back at the Origins RitualiTea™ workshop. This purifying mix contains Oolong Black Tea and Chai Spices to help refine and gently exfoliate skin for a clear and smooth complexion. Black tea and spicy notes of cardamom and cinnamon contained in the blend simply exudes a warm, homely feel when you apply the mask. Apparently, the polyphenols found in Oolong tea leaves are said to help eradicate free radicals from our body (perhaps, the skin instead?). Whenever I feel that my skin is breaking out, I’ll quickly reach out to Oolong-La™ to exfoliate the impurities in my skin for clearer skin so that it’s able to absorb my skincare better. I find that this mask does help to cleanse and tighten pores a little too. 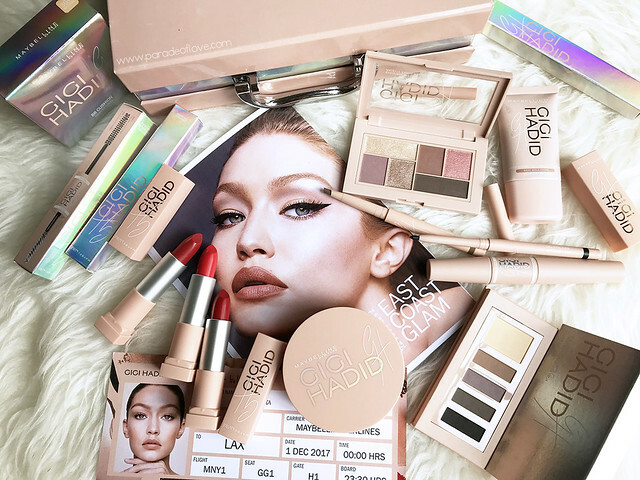 There’s something for the face, something for the body too! The Origins RitualiTea™ Cleansing Body Masks are sensorial body treatments that allow you to escape your world in just 10 minutes. They are thick, creamy and crafted with antioxidant-rich teas and naturally exfoliating sugars. As with the face masks, the body masks come with 4 tea flavours too. I have with me the Matcha Madness™ Cleansing Body Mask which essentially have got the same skincare benefits as its face mask counterpart. For those seeking a luxurious, full body maskng experience, I would recommend this right after you cleanse your body during a shower. Simply massage onto damp/wet skin with buffing motions for a thorough exfoliating experience. This “me time” ritual will definitely leave your body soft and smooth. Note that the scrub comes in a very thick texture which requires you to warm up the tube a little with your hands before you are able to fully squeeze the product out of the tube. Pressing the tube back and forth to get the product out might help. Overall, I am in love with the Origins RitualiTea™ Powder Face Masks, but not so much of the Cleansing Body Masks because I am not a fan of body scrubs. I do use them once in a while but face masks are part of my daily routine so I value them much more. The Origins RitualiTea™ Powder Face Masks retail for SGD68, Cleansing Body Masks retail for SGD58 and Powder Mask Mixing Bowl and Tool retail for SGD20 each. They will be available at the Origins Free-Standing store and Origins retail stores from October 2016. Interesting! I did not know they did powder face masks. This might be something to check out. I have tried other products made by Origins from b-glowing and loved them all. Yeah it’s really interesting and I like the masks, especially the Matcha one! Origins is one of my favourite skincare brands, I love the Dr Andrew Weil Mega Mushroom series too. Works so well for my skin!